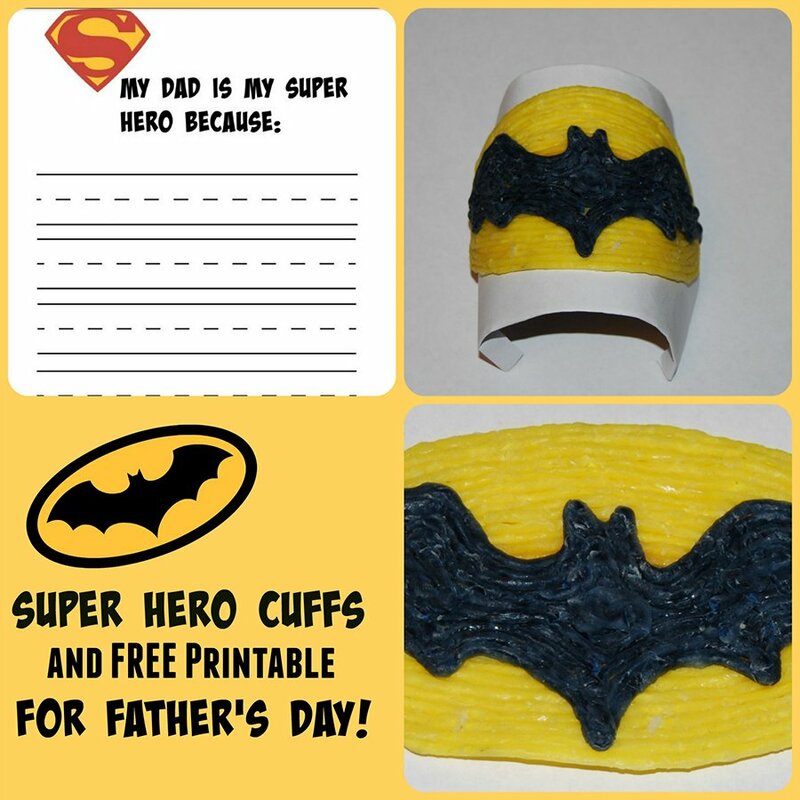 Father’s Day Superhero Cuff Craft for Kids! With Father’s Day quickly approaching, the Wikki Stix superhero cuff crafts and free printable are an awesome handmade gift from kids to celebrate the superhero dad in your own family! Invite the kids to cut one cardboard tube in half (lengthwise). Cover the cardboard tube with the white paper and tape in place. Print the bat template (linked above) for each child. 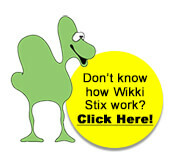 The children can outline the template to create a yellow Wikki Stix oval. 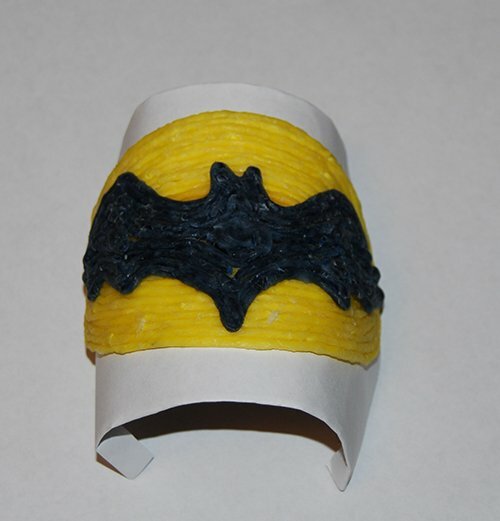 Have the kids completely fill in the yellow oval with Wikki Stix before creating the bat. Gently lift the yellow oval from the template and set aside. 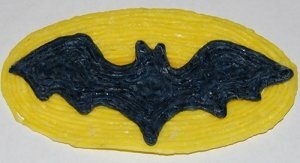 Kids can then outline the bat with black Wikki Stix and finish the bat using additional Wikki Stix inside the original outline. Lift the bat from the template and place the bat on the completed yellow Wikki Stix ovals (see photo). The superhero created emblem can then be placed on top of the cardboard tube cuff. 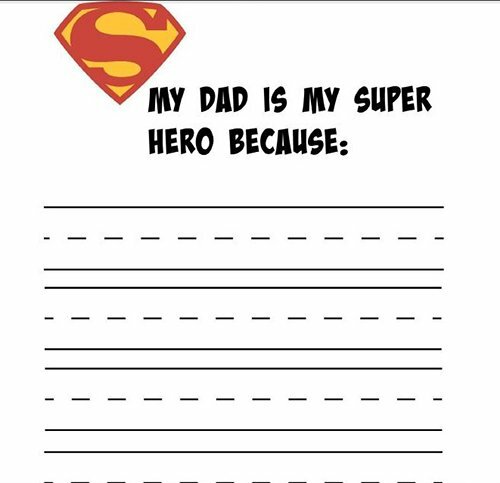 Print the superhero letter for your child here (download the superhero free printable pdf file here). Younger children can verbally answer the question and an adult can write on the printable for them. Older kids can fill out the printable independently. Dads will delight in reading the letter and wearing the Wikki Stix superhero cuffs from your child this Father’s Day! It’s a great gift from kids to celebrate the many ways that dads are special to families! My Very Hungry Dad – a printable booklet for kids to create and give this Father’s Day!